Leonard was a photographer for the Navy, mostly focusing on aerial shots where the cameras were mounted into the planes. 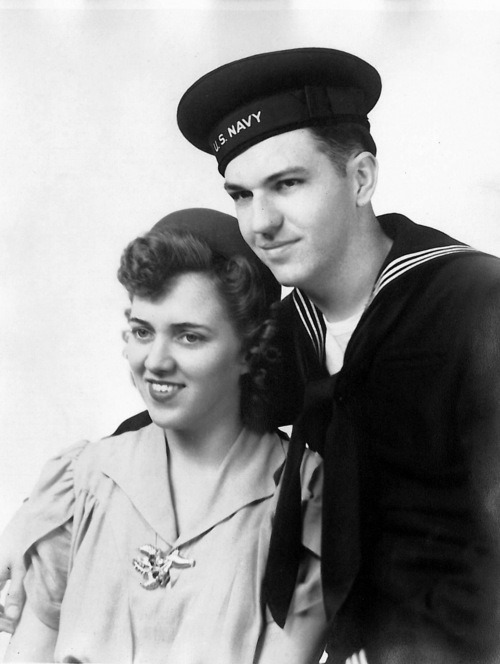 While Leonard was in the Navy the Tuckers moved around a bit but the war ended before Leonard was ever sent overseas. It is likely that Leonard would have continued his job as a photographer if he had been sent overseas. This entry was tagged business, History, Life, Media, photography. Bookmark the permalink.